BENIDORM: The place for holiday rentals. 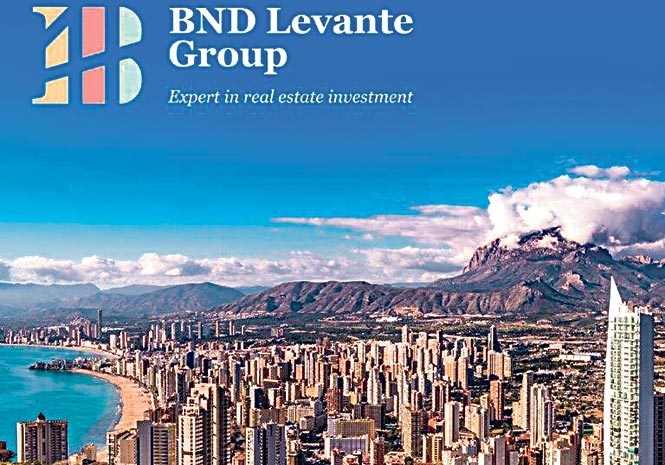 IF you’re looking for an alternative investment, but want to make sure that your money is channeled into a tried and tested marketplace, then Spain’s BND Levante Group may the solution for you. One thing is certain in our unpredictable economic times: people always look forward to a great holiday. Spending time relaxing with family and friends in the sunshine, enjoying good food and taking time out from the stresses of daily life. For decades the Spanish coastal resort of Benidorm has been synonymous with exactly this. Bad weather never really occurs in Benidorm, so when you choose to go simply depends on your preferences. Short-term rentals have become incredibly popular with tourists who enjoy a greater experience. The hand-picked properties that comprise BND’s portfolio provide assured year-round rental returns from visitors looking to enjoy Benidorm’s balmy summers and mellow autumn and winter seasons. Investing in Benidorm’s thriving holiday rental market has never been easier. 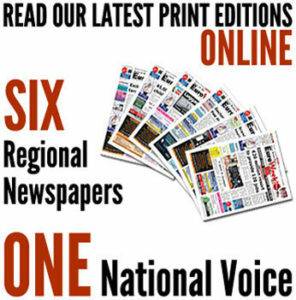 Investors purchase bonds online through BND’s website and enjoy assured returns of 8 to 11 per cent per year. The process is hassle-free. There are no mortgages, no need to find tenants; simply an easy and secure investment that gives you a fixed monthly return. As the value of the bond is secured by BND’s prime real estate portfolio, the BND Real Estate Bond II is a safe and consistent option for investors of all levels. The interest you receive depends on the amount of time you invest. Periods of three, five, or seven years are available, which generate returns of 8, 9.5 and 11 per cent respectively. If, for example, you invest €10,000 in a five-year bond, you will receive 9.5 per cent annual return for five years. The interest is then paid monthly into your bank account. After the chosen period BND will buy back your bond at the price you invested. Demand for short-term holiday rentals in Benidorm is assured. Over the course of a year 85 per cent of the city’s occupants are tourists. All of the properties that BND purchase are situated in prime locations and have a long history of generating substantial rental income.